Infographics are one of the kings of the online universe because of their visual potential, the condensation of quality information, their contribution of value and their capacity to become viral. But how to optimize them for SEO? SEO is the magic wand that allows blogs, brands, companies and projects to appear as high as possible in the Google search engine. 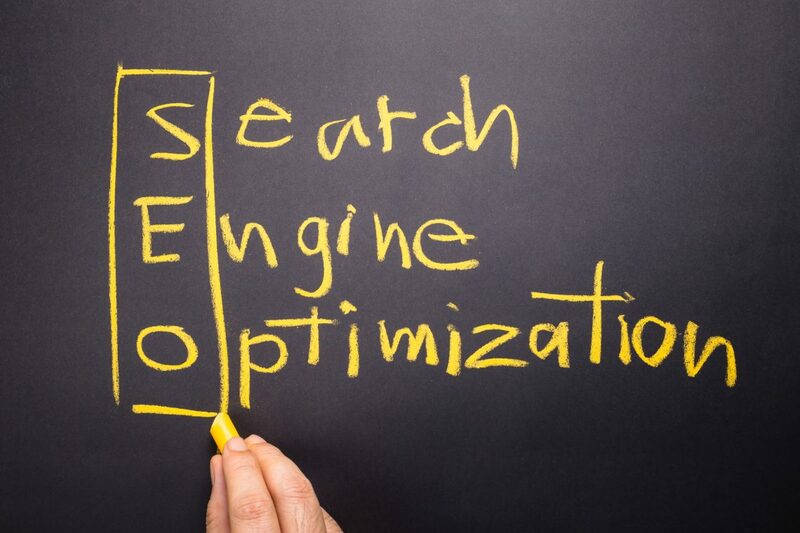 However, far from being a single form, the positioning strategy requires to put into practice a broad set of techniques that go through the design, content, get inbound links or the current importance is to put the focus on mobile search, searches by voice or the local SEO. 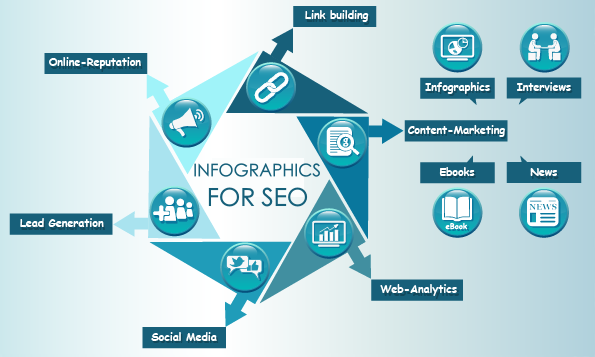 Infographics have been revealed as a powerful tool to improve the SEO of any project, but beware, not at any price nor automatically, but it is necessary to optimize them adequately, as well as work the positioning of the pages in which they are housed. To show their success, according to Hubspot data, 39% of B2B buyers said they frequently share infographics on social networks. The first step to optimize an infographic is to ensure that the content is compatible with a single keyword, either short or long tail. Get to work with the URL! The keywords related to the infographic should be inserted into the slug of the URL, which you must modify before publishing the article or page of the infographic. As in a normal text-based article, the title and meta description are two elements that you must complete by working on SEO, including keywords, synonyms and the like. Another element that you can use are the headers. 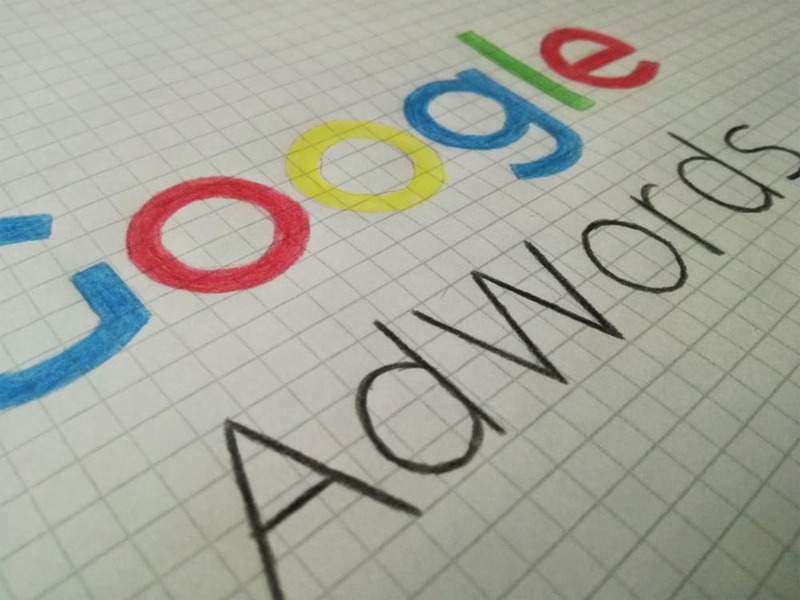 Although the search engines of Google cannot track for SEO of the content itself if it uses the alternative text or ALT attribute that we use to label them. This HTML code will serve to explain precisely to the engines the content included in an image. For example, if you design an infographic about the best restaurants in Hyderabad, you can probably label it as “The best restaurant infographic in Hyderabad”. If the article that accompanies or explains the information of the infographic is original, extensive, structured and enriched, Google will value it. If it exceeds 1,000 words, much better. It is one of the most important SEO factors, as we explained in previous SEO articles. You must work it to take less than three seconds, evaluating the average time through this Google tool, along with others such as GTMetrix. To accelerate the speed it is essential to have a responsive design, make permanent updates, have a light template, opt for a quality hosting, clean the code and delete plugins that are not used. Similar to page load times, Google’s top priority is to provide content that is valuable to search engines. If the bounce rate is very high, Google understands that people are not interested in the content of the publication. What to do to reduce the bounce rate? Having several sections, improving the design, checking the tracking code, working on the marketing or monitoring the results to implement changes are some solutions. You can not forget, to promote interaction, achieve quality inbound links, increase traffic and viral your content, including social buttons, as well as use web analytics to improve. That is it! These are the best tips to optimise an infographic for SEO. I hope this article will help you to improve your SEO for infographics. If you have any other queries, let us know them in the below comment box and we will get back to you to solve all your questions as soon as possible. If you run your own business or are planning to start a business of your own, it’s of utmost importance to start a website for it also. A website will serve as the public face of any business, and as such, you shouldn’t skimp on the details or the web design itself. You can build it yourself if you have the time and some experience with web design, but it can also be a good idea to hire someone else to do it for you. You need to find the best website builder. Either way, you’ll have to take some effort in figuring out what you want on the site and therefore it will require some investment from your part, be it time or money. In this day and age when everyone is online, your business absolutely must have some online presence, unless you’re really desperate to create a bunch of mystery around your brand. For the most part, a bit of mystique is probably not the best thing when you’re trying to attract customers. The purpose of a website is to make customers aware of your business and who you are, which alone should be enough motivation for you. The content that you put on the website is vital to how your business is seen. You should carefully consider what you need to have on it. A single page website might be simple to do, but generally, you need to have several pages and details beyond what you could fit on a business card if you want it to serve any purpose whatsoever. Give your potential customers all of the information that they might possibly want to know. Your website is their main way of finding out about your business and engaging with it. Furthermore, a large number of potential customers use business websites to find out if the business in question is actually credible or not. Quite simply, your reputation rests upon this. You should give the site and its content due consideration if you want it to serve its intended purpose and let customers find out what they need to. While content matters a lot, you should keep in mind that this is not the only consideration. How fast the website loads is an important consideration because no one has the patience to sit around waiting forever for a page to load–they’ll end up giving up and leaving instead of waiting it out. Your website should also be presentable to customers. No one enjoys a website that looks like it was designed in 1999 and never updated. Another important consideration is search engine optimization because this will propel your business to the top of the results in a Google search. Learn about SEO and apply it to the content on your site to gain more traction and to help potential customers find out about you. It’s completely worthwhile to put effort into the site design and SEO because doing so should pay off in terms of attracting more customers. 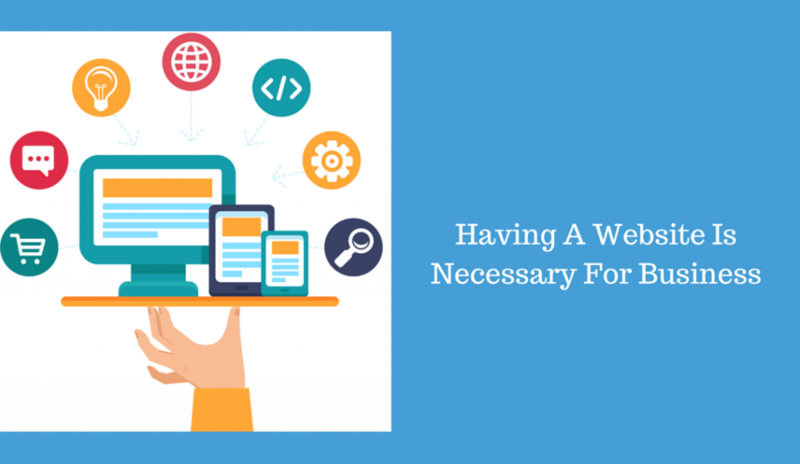 While it’s certainly possible to build your own business website, this is a task that might be best left in the hands of an experienced professional rather than your own. Building a website is a time-consuming process. If you attempt it for the first time, then you may well end up getting in over your head. Although WordPress and other site building tools make it a lot easier to create a website on your own, these still require some knowledge of how they work if you want your site to turn out right. Therefore, it might be a good idea to hire someone to build your website, rather than trying to save a bit of money by doing it yourself. Whatever money that you invest in hiring someone to build a site should pay off. It will save you time and make your site appear way more professional than if you go at it on your own when you have no clue as to what you’re doing. That being said, it’s easier than ever to build a website on your own with all of the tools available now.